Are there any alternative to MMC for creating a local user? Is there a local administrator shared between different machines? Use LAPS! When Powershell can save your day! The most consistent interface for a Windows OS is Microsoft Management Console (MMC.exe) can load the Local User and Group Management Snapin (lusrmgr.msc) on a local or remote machine with a basic and intuitive GUI. the second is add that new user to the administrators group. 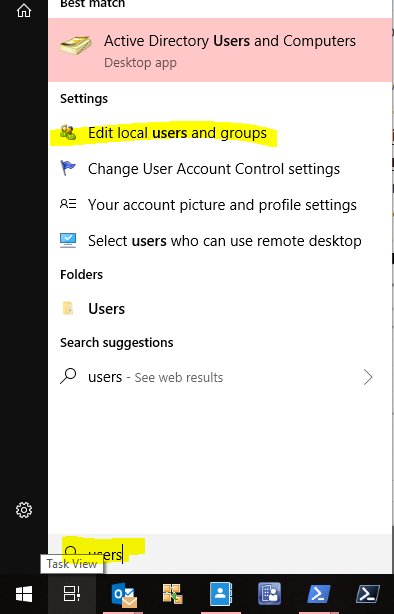 From the Windows Menu – Search “USERS” and following the GUI to edit “Edit local users and groups”(usually opens lusrmgr.msc). GPO. If all of most of the machines that you need to manage are all domain joined.. Happy days! By default domain admins are member of the local administrators group so you can add quickly all the users or security groups needed! 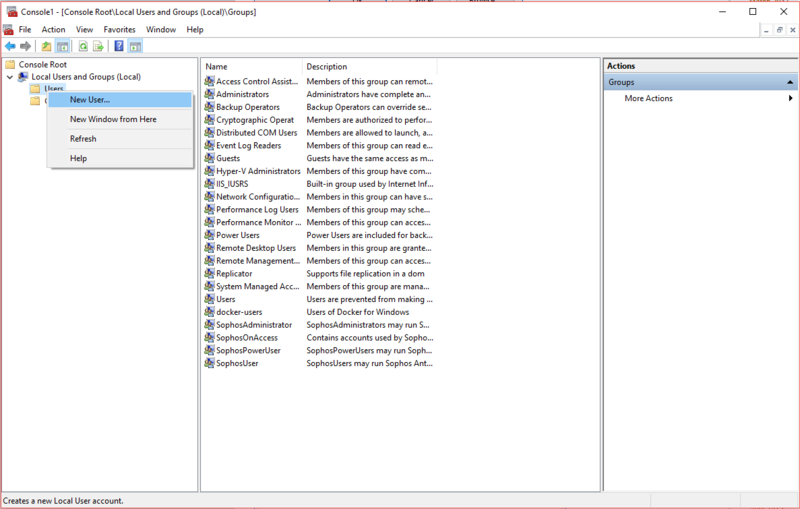 You can create/test/deploy a Group Policy Object to a specific computer/machine and add the user or the security group automatically. This is a best-practice guideline. Using Windows Admin Center (project honolulu), with a similar approach of MMC via a web interface in a workgroup or domain environment is a good solution providing a single and secure single point of management for your machines. Choose Local User & Groups. 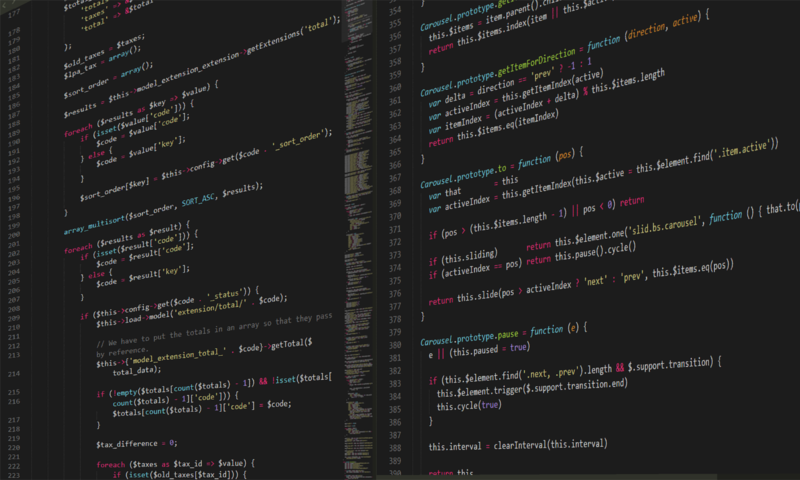 Using a Configuration Manager (Ansible, Puppet, Chef, SaltStack, Boxstarter, etc. )/ Automation Tool. E.g. Using Ansible (requires WinRM on the computer) you add to playbook the command to add a local user using a module called win_user. Using a task during OSD using ConfigMgr/SCCM. cmd.exe /c net user MyLocalAdmin P@ssw0rd! /add /comment:"Local Admin Account" /expires:never /fullname:"Local Admin Account"
Using the same local administrator credential as part of a OSD (Operating System Deployment) or part of manual installation in case it’s in general bad idea, but should be fixed as soon as possible. A possible solution for manage local admin credential is LAPS. LAPS is extremely valuable if you’re using AD is one of the best ways control local admin credential and mitigate risk of lateral movement with a fast privilege escalation. After a couple of years I’ve started to like Windows UAC (User Account Control), at least one good thing about Windows Vista, right? Especially for the educational effect of showing to the end user if the operation they are running can potentially change the configuration of their machine. The only moment where I would like to get rid of UAC is during a remote support session. Usually while running RunAs from the GUI will present a dialog to the local user, but remotely most of the applications are not able to intercept that input. Even If I understand the security purpose of it makes harder to support the user. In a scenario where you need to support to a standard user (with no admin rights) working offsite to accomplish a simple task such installing a small application on a domain joined laptop connected to the internet, but not with a VPN? Once shared the session most of the system administrator will surrender to the UAC prompt and via the phone will spell the local admin credential or not support this operation at all. I don’t like shortcuts, especially if security is involved. Situation like these can be a corner case, but is something to prevent and to solve. Now from the same terminal a powershell session with the desired user (e.g. Administrator), then you’ll be prompted for the password in line, finally! Check again with the whoami command to confirm that your username is changed. Well, now you can start any application under with that user, but let’s continue with powershell. New-LocalUser "$NewLocalAdmin" -Password $Password -FullName "$NewLocalAdmin" -Description "Temporary local admin"
Write-Verbose "$NewLocalAdmin local user crated"
Add-LocalGroupMember -Group "Administrators" -Member "$NewLocalAdmin"
Write-Verbose "$NewLocalAdmin added to the local administrator group"
$NewLocalAdmin = Read-Host "New local admin username:"
$Password = Read-Host -AsSecureString "Create a password for $NewLocalAdmin"
As usual you can find this script on my github repository.